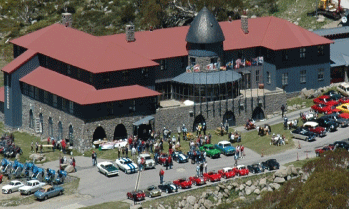 Saturday 10th and Sunday 11th November 2018 saw the Surf to Summit Rally travel through breathtaking scenery from Cooma to the Far South Coast then back up the mountain to Charlotte Pass. A great time was had by all who attended. View the video below to experience some of the adventure. 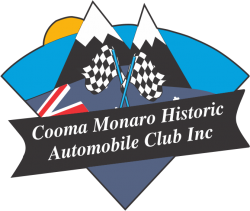 Cooma Historic Automobile Club Inc. This is a bi-annual event, open to cars 30 years + or replica of. Must be on concessional or full registration. Entries limited so get in early to avoid disappointment.